Despite decades spent in the public eye as a political figure, being named one of the five greatest U.S. Senators of all time by a Senate Committee led by John F. Kennedy, and having a statue of his likeness displayed in U.S. Capitol, Bryan preferred the pulpit to the stump, educating to legislating. He saw himself more fit for the Chautauqua Circuit, where he spoke on virtue and spirituality, and educated audiences about political issues. 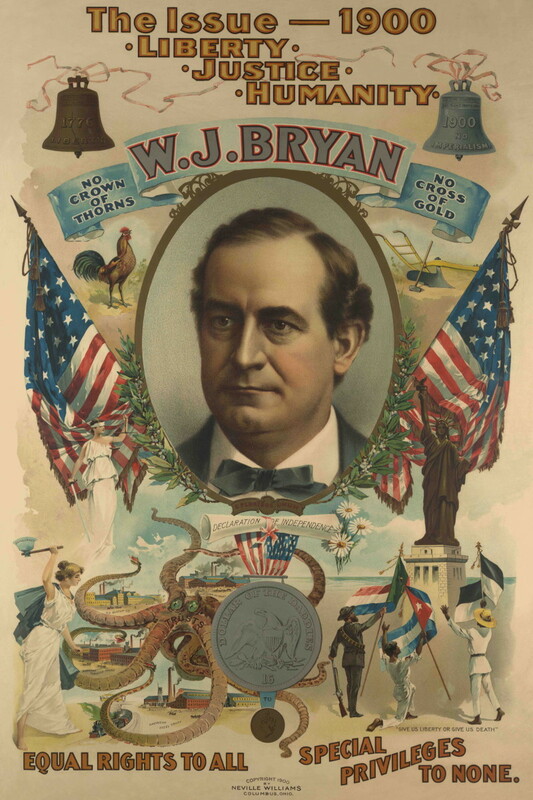 *Be like William Jennings Bryan today. Virtuous. Spiritual. Hard-working. Courageous. Noble. Charming. Optimistic. Pick one of these to excel at today. In the weight room, everybody has good days and bad days. 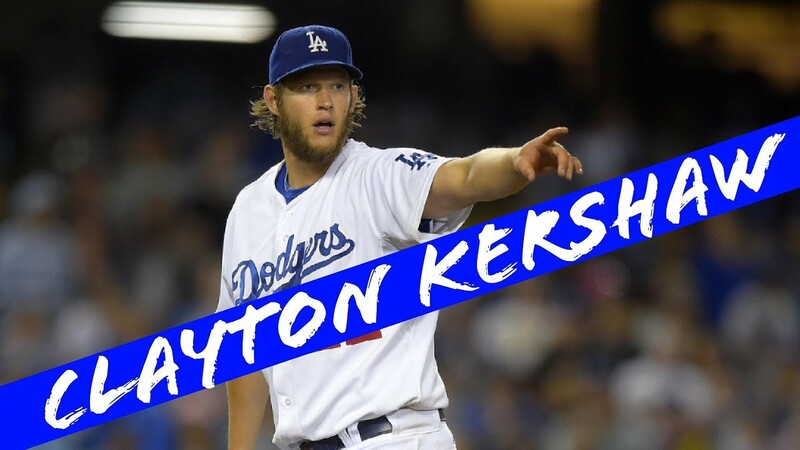 Clayton Kershaw has a lot more better days than most, but over time, if you can stay reliable and on that regimen, you have a much better chance of succeeding in your program. *Have a “good day” in the weight room today. Play catch with a friend later. *Regardless of your religion, living a righteous and godly life can help you sleep better at night. ‘He was run out of a Texas town for trying to sell a rock painted yellow as a gold brick. 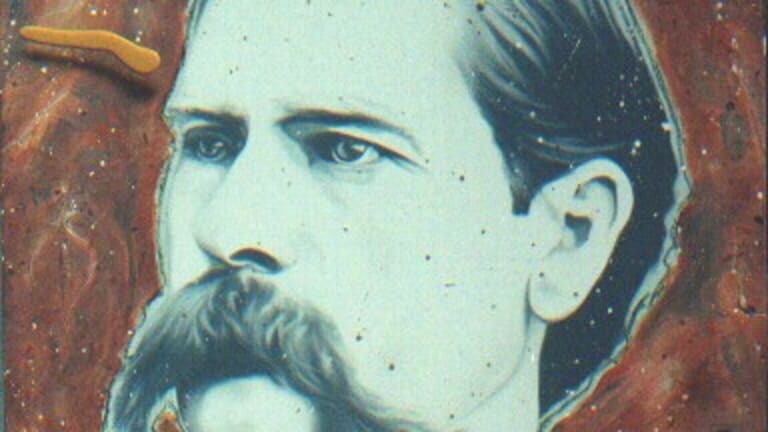 He was drawn to police work not because of a devotion to the law but because, during the Gilded Age when public corruption was rampant, it was an easy source of cash. *Were you drawn to your current job because it was an easy source of cash? I know I was. Not a lot of cash, but a steady paycheck. It has brought me very little happiness. BRUCE WILLIS WASN’T EVEN THE STUDIO’S THIRD CHOICE FOR THE ROLE. *Make Die Hard your first choice in entertainment today. Yippee Ky yay. THE MOVIE CAUSED THE PHRASE “BUNNY BOILER” TO BECOME A PART OF THE LEXICON. 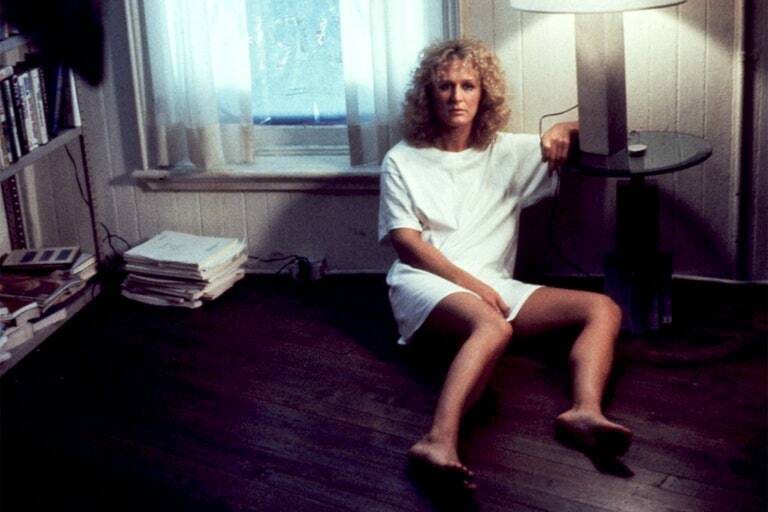 *After making this rabbit stew, eat it while watching Glenn Close in Fatal Attraction. *Wash down that rabbit stew with a cold Hell Energy. Virtuous. Spiritual. Hard-working. Courageous. Noble. Charming. Optimistic. Pick one of these to excel at today. Is your job just a source of cash?